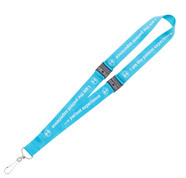 By far our most popular selection of lanyards, our many different styles of custom printed lanyards below can all be personalised with your company or event details. 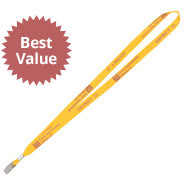 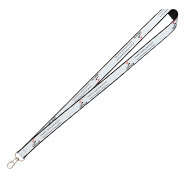 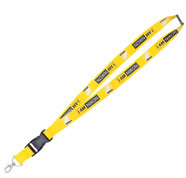 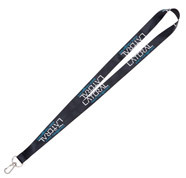 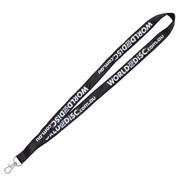 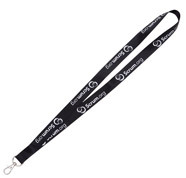 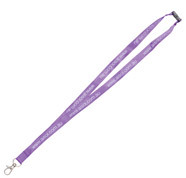 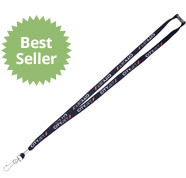 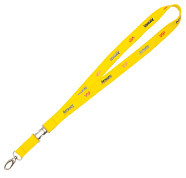 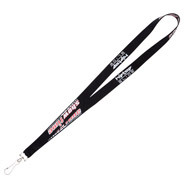 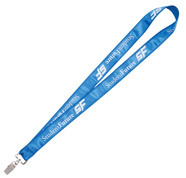 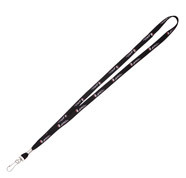 We offer many different types of printed lanyards below to ensure that you get the right product for your company. The different fabric or material of any type of lanyard can affect the print job and so we’ve split our different types into an easy-to-browse menu below and also provide high res images to give you the best idea of what the final product will look like! 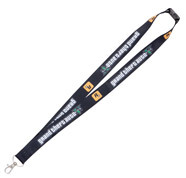 If you’re looking for an even higher quality lanyard make sure you check out our range of woven lanyards.